learning how to fill in your eyebrows is like learning how to tie your shoes. sure you could never learn and just wear slip-on's for the rest of your life but think of how many shoe options you are eliminating. the same goes for eyebrows. sure, you don't have to learn but think of the possibilities you are eliminating! a well-shaped brow can make a forehead seem shorter or wider (depending on your preference), eyes closer or further apart (again depending on your preference), face softer or more angular (did i mention it depends on your preference?!). think of the possibilities. below is a before and after shot of my brows, the only difference is one has been filled in and the other is untouched. which do you prefer? 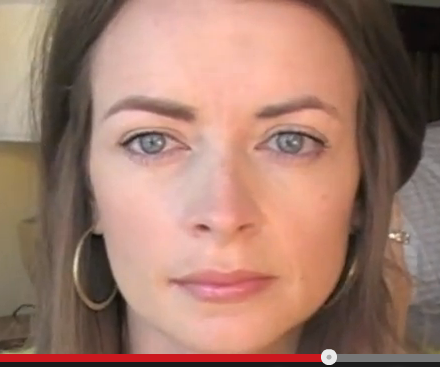 follow this video tutorial below to see how simple and easy filling in your brows can be. 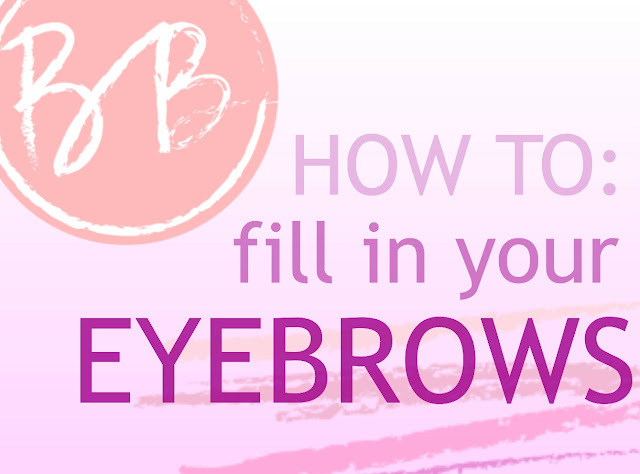 if you're wondering how to choose an eyebrow shape, check out this post giving you the deets.